Hello , and welcome to Mark's Titanic site. Titanic is a ship of dreams. Her majestic story has been told for over 84 years. The sheer beauty of the ship was like no other. As she lies below the ocean's surface she is still the prettiest ship the world has ever imagined. Please feel free to roam around my site and visit the many pages I have to offer. I have updated the whole site and all the links work now! Thank you for coming to my Titanic site. Enjoy! Get my TITANIC PAGE AWARD! 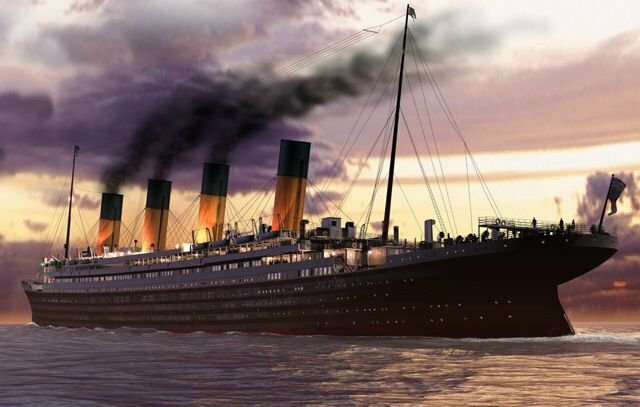 Mark's Titanic Question & Comments Form! Questions & Comments On My Site!!! This site has been visited times!!! Enter HERE to find out more.